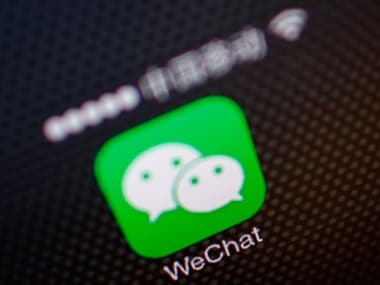 WeChat has reached an understanding with Apple regarding this “feature with Chinese characteristics”, Allen Zhang, the creator and president of WeChat said. 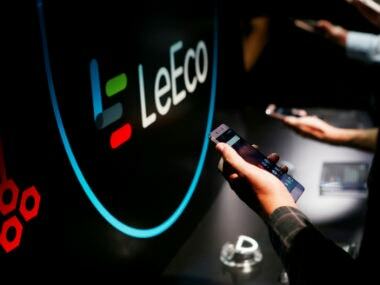 LeEco's main listed unit said that it was trying to settle its debt problems to resolve liquidity issues and resume normal business operations. 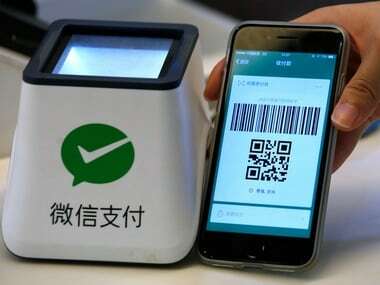 The WeChat ID was co-developed by the Ministry of Public Security and the WeChat team. 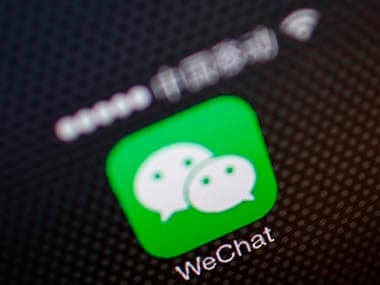 Intelligence Bureau has asked troops to delete apps like WeChat, Truecaller, Weibo, UC Browser and UC News from their smartphones. Crossing the $ 500 billion mark now places the 19-year-old company Tencent in the same league as that of Microsoft, Facebook, Alphabet, Apple, and Amazon. 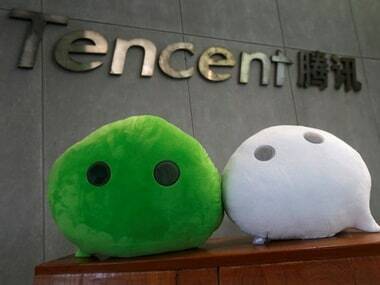 Net profit for the three months rose to 18 billion yuan ($2.72 billion), said China’s largest social media and gaming company Tencent.